Last weekend, the 2016 Olympics came to a glorious end. The UK did spectacularly well but so did South Africa. 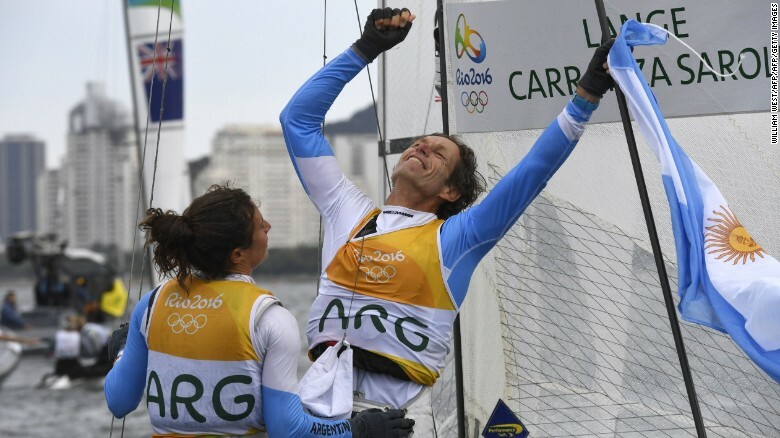 They brought back 10 medals which put them in 30th position overall. Well done to the team. I am sure that there are many individual stories that are remarkable but there are 2 young men who won silver for RSA whose lives have been affected by cancer in the last few year. Both Chad le Clos' mother and father have been treated for cancer. His mother had a recurrence of documentary, (which I haven't watched) he talks about knowing what was going on with them and how it affected his training. 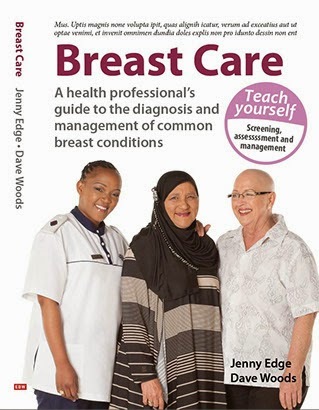 her breast cancer and his father prostate cancer. 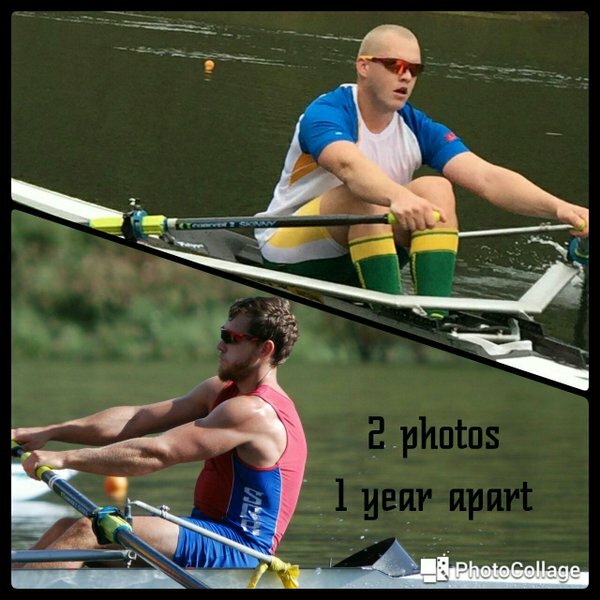 Lawrence Brittain and Shaun Keeling won a silver in the mens coxless pairs. 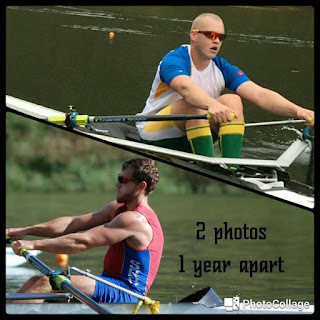 Lawrence was treated for Hodgkins lymphoma in 2015 and unbelievably still managed to compete. In 2014, his performance was dropping despite working harder. "I was beginning to think there was a limit" he said. His mother, a palliative care nurse, became suspicious and ordered routine blood tests which led to the diagnosis. He put on 15 kg during his treatment and started training again in 2015. Having achieved his remarkable triumph, he now says, "Maybe there's no limit to what I can achieve"
team mate Cecilia Carranza Sasoli, he won a gold in a sailing event. He had lung cancer diagnosed last year and had half a lung removed. He was back on his bicycle 5 days post op and became obsessed with competing in Rio. 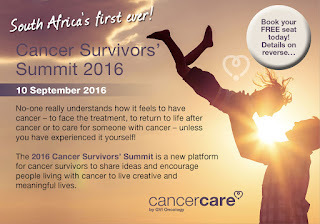 These inspiring stories and many other like them mean that I will am looking forward to attending the first Cancer Survivors Conference in Cape Town on 10th September 2016. If you haven't got your (free) ticket, please book before it is too late. A really amazing conference indeed. I think such kind of conferences should be held form time to time since they help a lot of people with cancer.